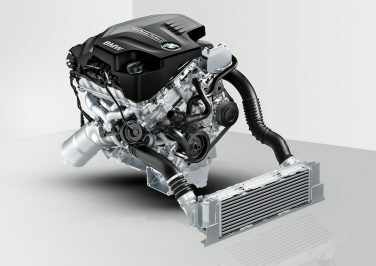 Like the M88 and S38, the S14 does not have hydraulic lifters, and thus requires periodic valve adjustments. 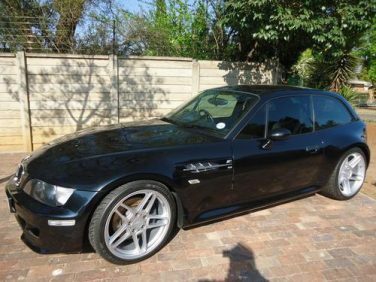 In South Africa, only 39 right hand drive S54 M coupe models were imported and all were equipped by with AC Schnitzer suspension, exhaust, short shift kit and 18-inch "Type 3" wheels. 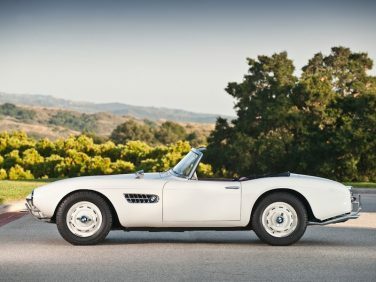 The BMW 507 never once reached more than 10% of the sales volumes achieved by its Stuttgart rival, the six cylinder Mercedes-Benz 300SL. 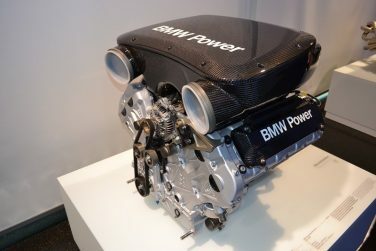 The BMW N20 was placed in Wards Top 10 Engines in 2012. 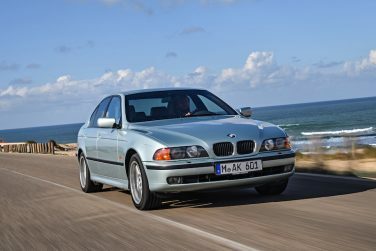 The BMW E23 and E28 cruise control is designed to operate between 20 and approximately 90 mph. An electronic control unit (E.C.U.) controls a vacuum operated servo unit which actuates the throttle linkage to maintain the required road speed. 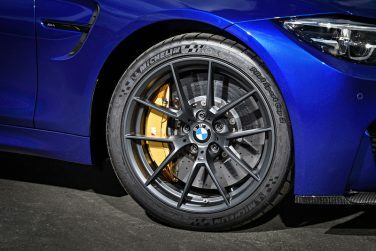 A new, forged light-alloy wheel option in Orbit Grey has been specially developed for the BMW M4 CS. Its ten-spoke design takes its cues from the wheels of the successful M4 cars competing in the German Touring Car Masters (DTM) race series. 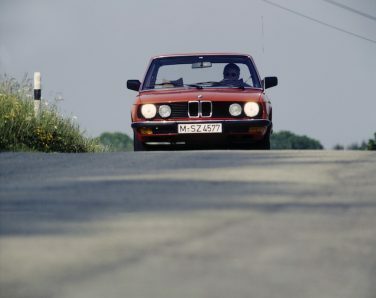 More than two thirds of all the BMW E31 8 Series Coupes produced were 12-cylinder models, and only one in six were fitted with the six-speed manual gearbox. 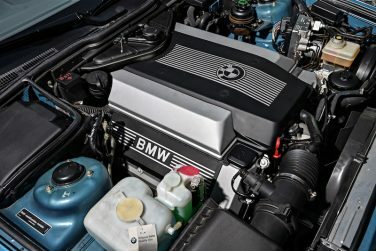 BMW E21 six-cylinder models were not sold in America because the versions of the M20 engine did not meet U.S. emissions regulations at the time. BMW Valet keys are not able to open the trunk or glove box as a safety feature for securing items in your car when in the hands of a valet. 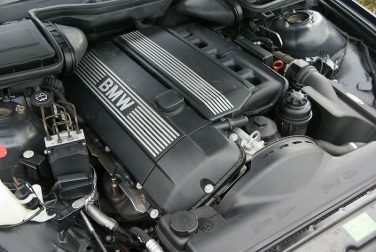 The camshaft for the 3 liter M54 is modified with more lift (9.7 mm) and new valve springs to accommodate the increased lift compared to the M52. 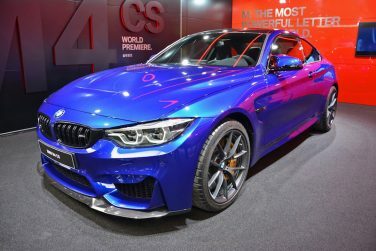 The BMW M4 CS develops 460 hp – that’s 10 hp more than in the M4 with Competition Package. 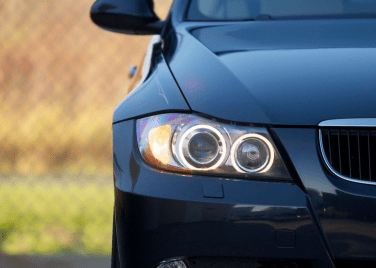 Typically, BMW xenon bulbs will last from 3 to 5 times longer than halogen. 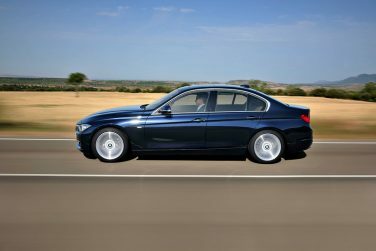 BMW models with central locking feature “Comfort Closing” of the windows which is possible from both front door locks if key is held in the lock position. 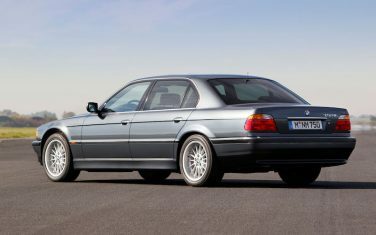 The P60B40 was the powertrain for the BMW E46 M3 GTR from 2001 to 2005. 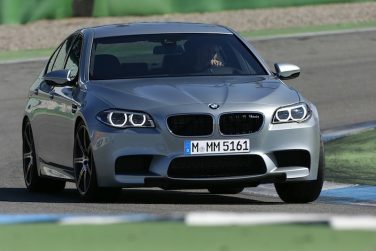 BMW M offered a 6-speed manual gearbox as a no-cost option exclusively for F10 M5s sold in North America. A total of 577 were produced, including 17 pre-production cars. 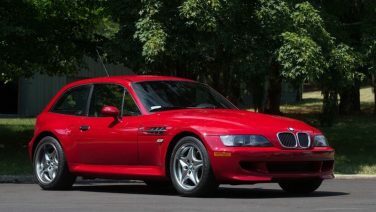 North America received only 678 examples of the S54 powered M coupe, built from February 2001 through May 2002. 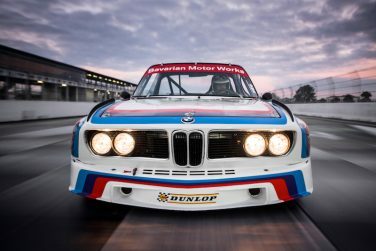 BMW built only 1,265 units of the 3.0 CSL. 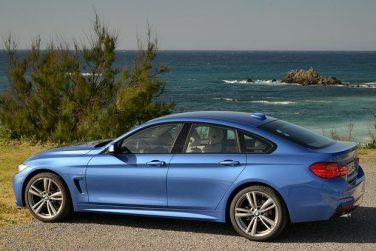 BMW is one of the first manufacturers to work with Xirallic pigments. This is a special type of pigment which allows for very strong reflection, bringing an additional dimension of sparkle to the final paint finish. The colors appear more intense and brilliant. First introduced on the E39, the Self Adjust Clutch, SAC, is designed to extend the service life of the clutch disc while keeping the pivot range of the diaphragm spring consistent throughout its service life. 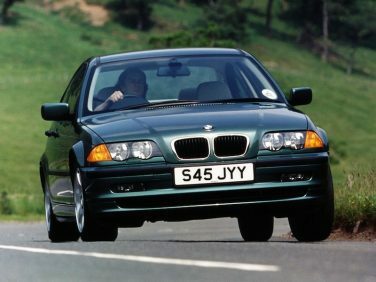 The 4 series 4 door hatch gran coupe is outselling the combined sales of the 2 door 4 series coupe and convertible on which it is based, 54% to 46%. 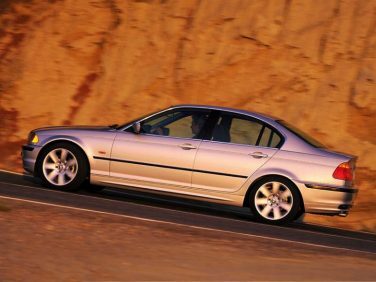 BMW E46 models equipped with auto leveling headlights updates and monitors the headlight beam positions every 25 seconds. Abrupt fluctuations of the sensor signals are filtered to prevent unnecessary adjustment as well as monitoring road speed. 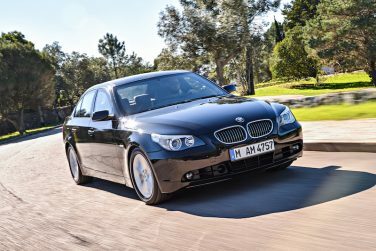 The BMW E60 body panels were made using aluminum for the front of the car and steel for the passenger cabin and rear. This resulted in achieving 50:50 weight distribution. 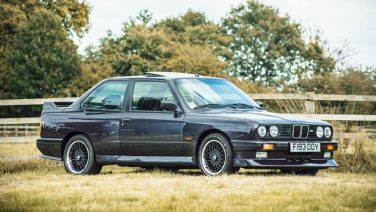 To celebrate the many competition victories of factory driver Johnny Cecotto, BMW produced a speical version of the BMW E30 M3 during 1989 that was named in his honor. 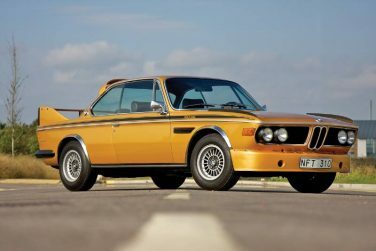 Initially using the same engine as the 3.0 CS, the 3.0 CSL was given a very small increase in displacement to 3,003 cc (183.3 cu in) by increasing the engine bore by one quarter of a millimeter. 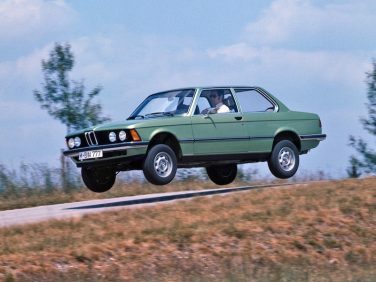 This was done in August 1972 to allow the CSL to be raced in the "over three litre" racing category. To guarantee a consistent look on BMW Individual interiors, the decorative panels in Mahogany Maritime are all made from the same trunk. The Sapele wood is neither bleached nor stained, and has in fact not been submitted to any kind of chemical treatment. 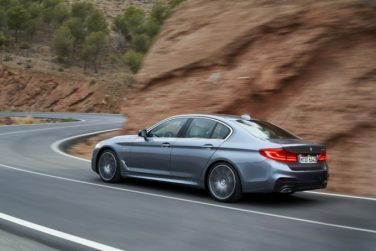 The 2017 BMW G30 5 Series has been entirely newly developed allowing for a significant weight loss of up to 137 lbs with the use of aluminum, magnesium and high-strength steel. 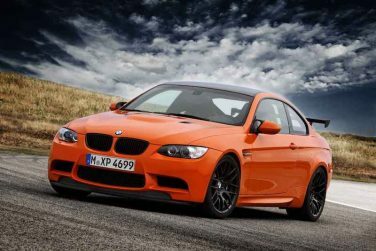 The 2010 BMW E92 M3 GTS was manufactured largely by hand with the cars built to customer spec with some delivered not legal for use on German roads. 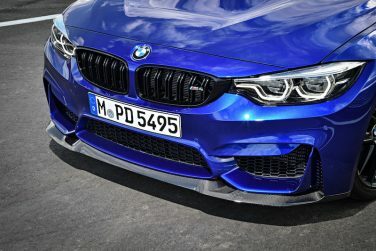 The new BMW M4 CS has a carbon fiber front splitter unique to the CS edition only. 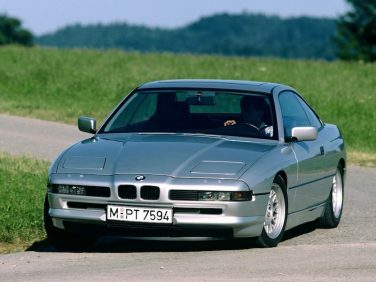 The BMW E31 and E38 V12 model series vehicle are equipped with two batteries. Both batteries are located in the luggage compartment. 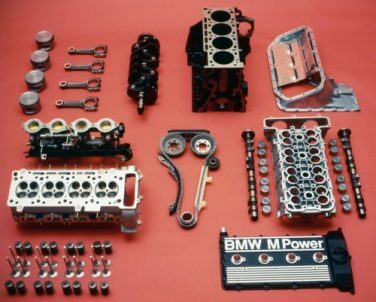 The BMW M60 motor was offered in two sizes: the 3.0 L M60B30 and the 4.0 L M60B40. The two had very similar design, but neither block, heads, nor crankshaft were interchangeable. 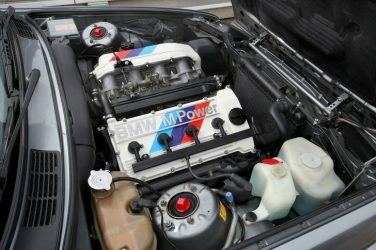 The BMW E30 M3 Evolution II 2.3 S14 engines have white cam covers with the tri-color Motorpsort logo painted on them.